In between all of our other debaucherous exploits, we love a good, quiet, drawn out ale here at The Stag Company (apart from the time I had one that didn’t settle all too well with my stomach but we’ll forget about that), so it hurts us to find out that Transpennine are moving to discourage stag parties from hopping on their trains and setting out on the famous Real Ale Trail. Now before we go any further, we’re going to take a leaf out of Shaggy’s book and say it wasn’t us, because while we do send stags off on their wonderful weekends in places close to the trail, such as Leeds and Manchester, we don’t actively say ‘hey guys, go on the Real Ale Trail, cause a ruckus, tip some bins over and shout a lot’… we wouldn’t say that anyway but you know. However as we are of course The Stag Company, our ears tend to prick up when we hear these stories arise. 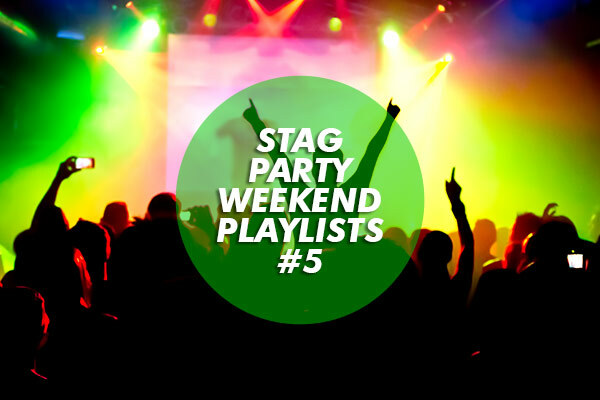 It can’t be denied that some stags out there do have the tendency to cause trouble, but so do a group of guys out for a drink that aren’t celebrating the upcoming marriage of one of their best friends - and that’s what worries us: all stags being tarred with the same brush. The real problem here seems to be popularity, with Northern Rail describing the trail as becoming like a ‘city centre’. 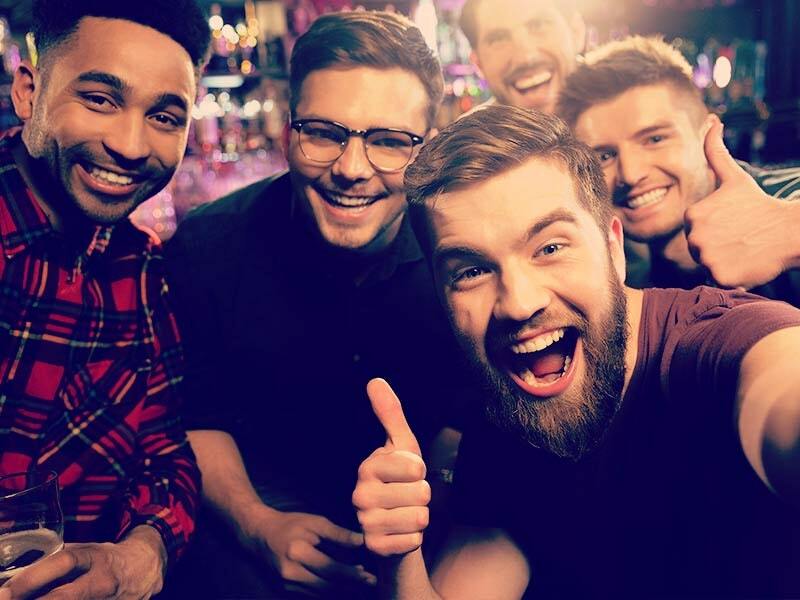 The Real Ale Trail can be incredible fun and that little something different to do with your mates across the North of the country, so like anything that’s good and fun (a music festival, a street carnival and so on) it’s going to grow in popularity with all walks of life… its natural. Now I’m just a guy sat behind a desk in t-shirt and shorts (the weather is bloomin’ good today isn’t it) and we’re simply stag weekend organisers that are all about having a damn good time, but surely the solution here is not to discourage the majority because of a minority of troublemakers – but instead to practice better crowd control and restrictions on numbers? 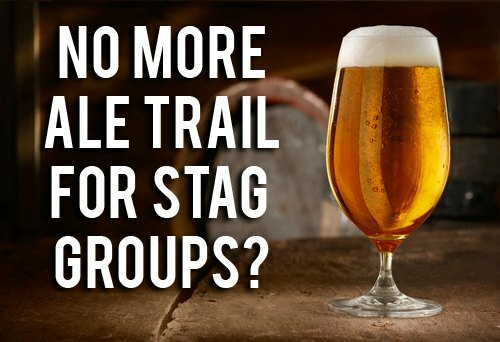 There are probably a million reasons why that would create more of a problem but how do you initially stop a group of stags looking to sample a few ales under the guise that they might cause trouble? What do you think about it? Leave your thoughts in the comments section below and find out more about it right here.